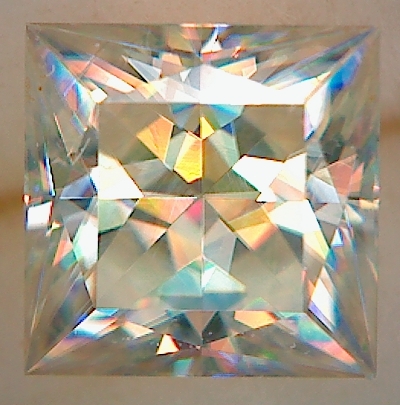 Rutile has incredibly high refractive index – higher than Diamond. And, as you can see in the photo, it also has wild dispersion – or spectral fire. This pair of earring stones will really command attention!